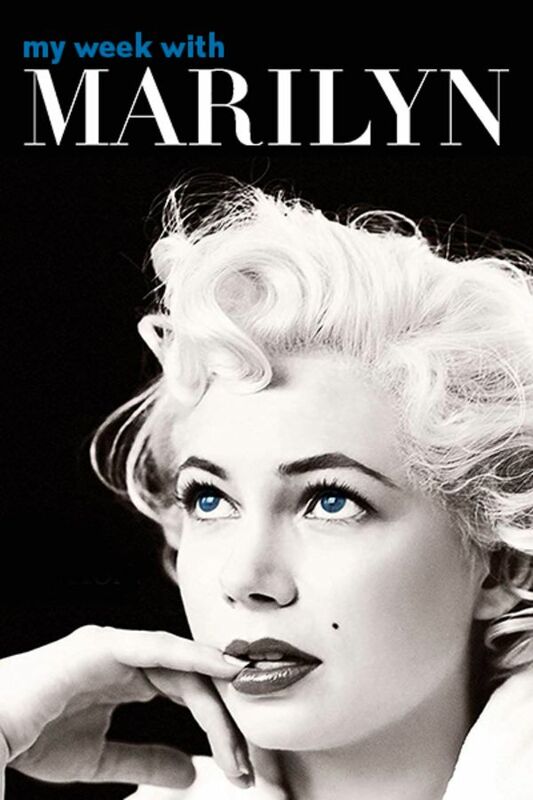 Michelle Williams shines as Marilyn Monroe in this award-winning drama set in 1956. A production assistant (Eddie Redmayne) introduces Marilyn Monroe to the pleasures of the British countryside during the filming of "The Prince and the Showgirl." Superb film, fantastic acting, set, costumes.